Vikas Music in East Delhi is one of the oldest music shops in the city. 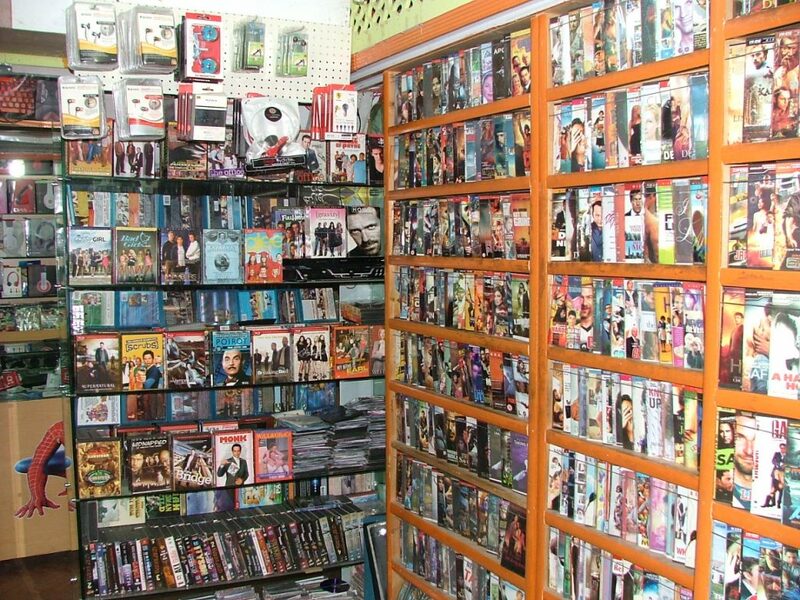 It offers some of the largest collections of DVD. Started by Jagdish Seth in 1984, he considers his shop a ‘cultural institution’. Moreover, he claims to own more than 50,000 DVDs. While in the days of the DVD, he used to sell as many as 500 videos CDs in a day, currently, his business has withered. While he blames the digital revolution for bad business, he does think that the days of the DVDs will be back soon. In fact, even as he sits inside his shop, he’s surrounded by thousands of DVDs and CDs. His collection is full of some of the best Bollywood, Hollywood and Punjabi movies. Like Jagdish Seth, Gurdeep too owns a music shop. You can read about his story here. Mountain Lover? This Apple Farm Heritage Homestay Is Your Calling!